Fairies play a big part of kids lives and I believe in adding magic to Tilly's life. Magical creatures make kids dreams come true and they help to build their imagination. 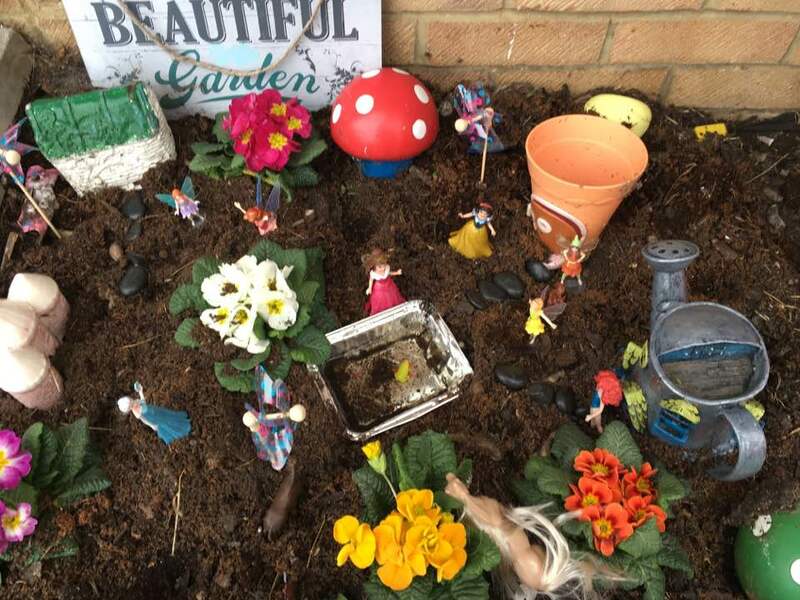 Tilly has a fairy garden and recently was sent a set of Fairies and Friends from Interplay to add to her garden. 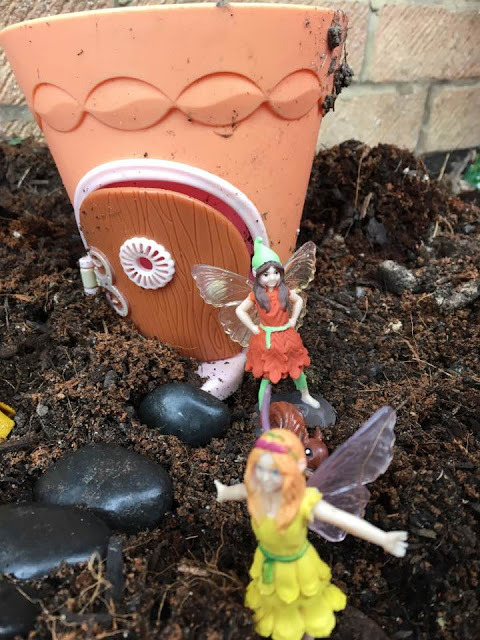 She had previously been sent a Fairy Flowerpot From Interplay and now she has extra fairies and creatures to go with it. 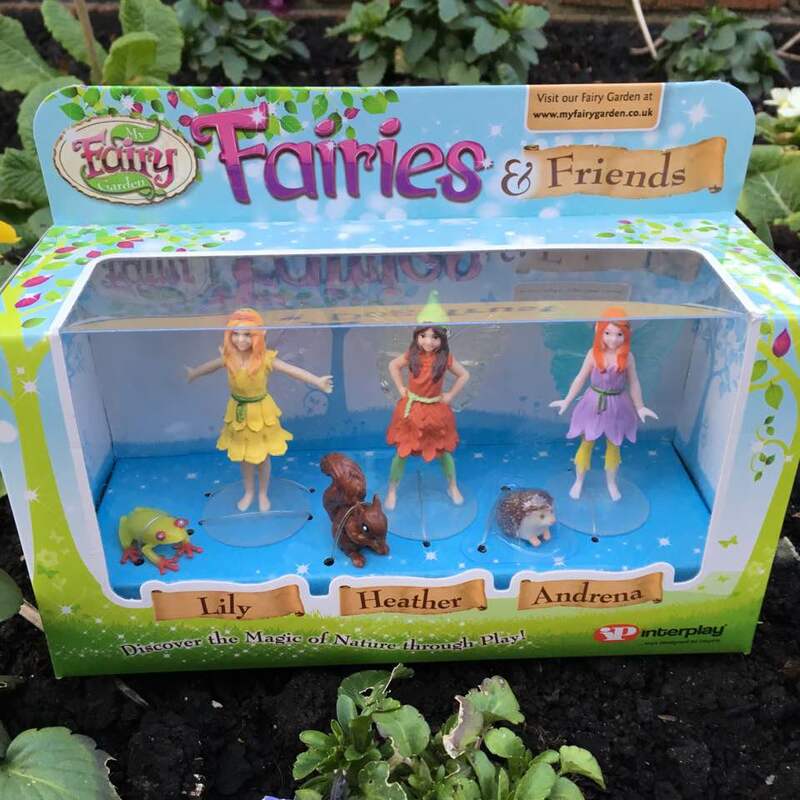 The set comes with three fairies and some friendly animals. 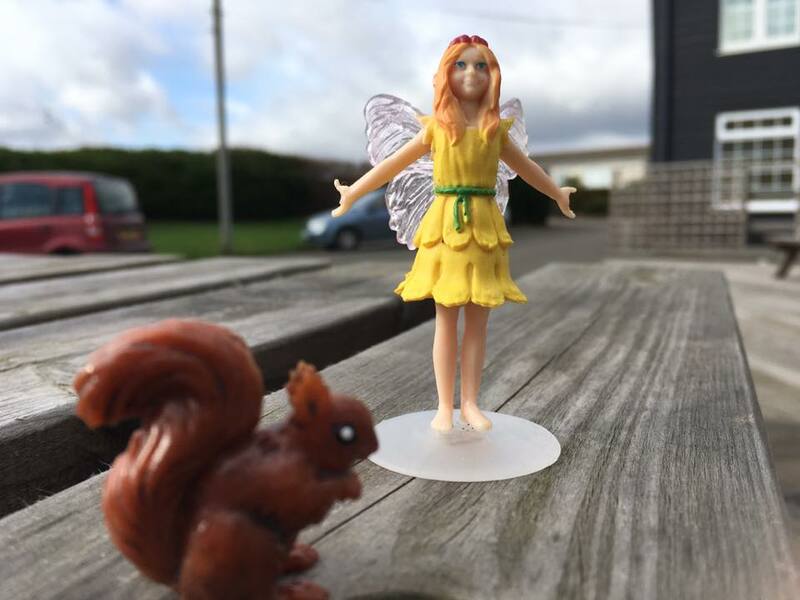 The fairies come with a good size clear plastic stand and this helps them to stand upright in the garden. The stand also means they make good toys to play with because they wont keep falling over. The fairies (Lily, Heather and Andrena) are made with so much detail and Tilly has decided that each fairy has a special power, one is a water fairy, one is a flower fairy and one is a weather fairy. 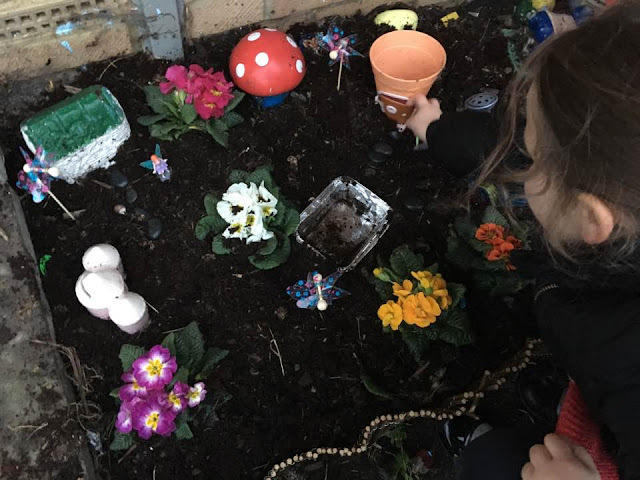 She took great pride in placing them in her fairy garden and she was pleased to have the animal companions too. On the website these are classed as collectables too, but I am a big believer in things like this being played with as well as being collectables. So these will stay in Tilly's garden rather than on a shelf as a collectable. They do not move their joints or really have much play-ability for older children but Tilly adores them. They are hand painted and the quality is extremely good for the price of £9.99 on the Interplay website. 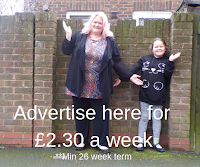 They would make a lovely little gift for a school friend or child in the family. They are pocket money toys too, so they are affordable for the little ones to buy the toys they wants if they save up for a few weeks. Tilly enjoyed playing with the fairies, they seem to be robust for little hands and she liked that each one was in a different pose, The animal friends were a bonus and it was sweet to see such little cuteness in her fairy garden.